Here is the link to The Peninsula Beijing. 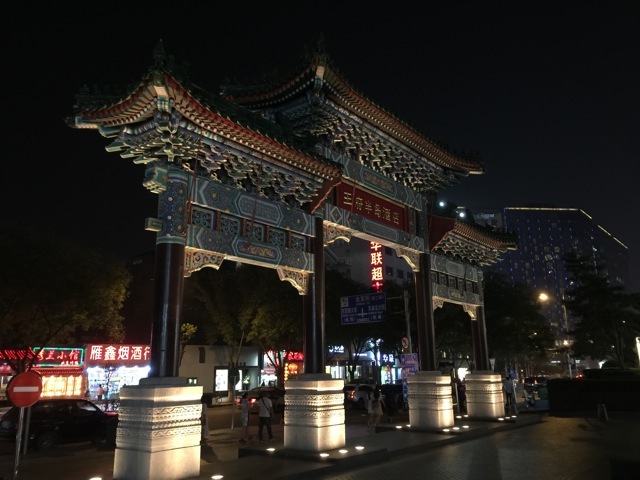 Apart from the fact that I just like the Peninsula hotels, I chose to stay here this time because of the hotel’s location in the centre of Beijing, in close proximity to Tiananmen square and the Forbidden City. The hotel is still very nice, but the interior is getting a bit long in the tooth. 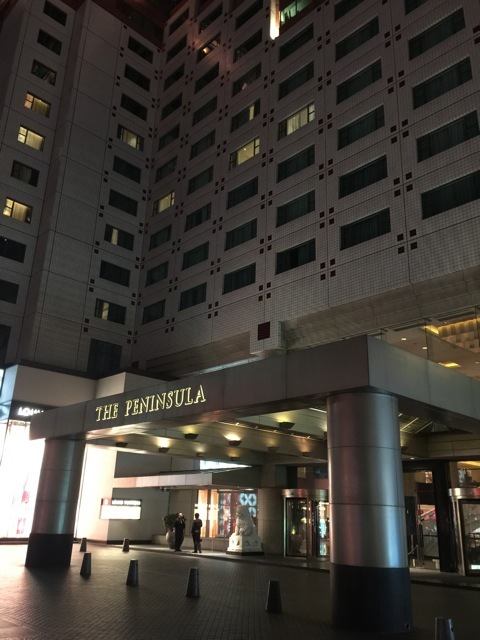 Apparently though, the hotel recently embarked on an extensive renovation project, with the aim of making it look and feel more like The Peninsula in Hong Kong. As a result, currently only the Chinese restaurant on the second basement level is open to guests. The renovations are expected to last until 2017. As part of the refurbishment, the rooms will be doubled in size. The hotel has excellent gym and pool facilities. There are changing rooms available in the gym and every customer receives a bathrobe, towel, slippers and a locker upon entry. Access to the lounge is free of charge for hotel guests. The gym has mainly cardio machines, but there are a few free weights and kettle weights available. The pool is only 18 metres long, which is admittedly a bit tedious if you are doing laps. But it serves its purpose and I guess it is better than nothing. 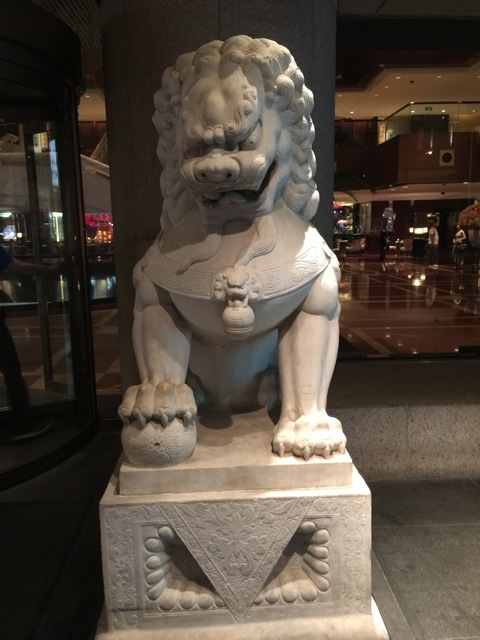 This entry was posted in Beijing and tagged the Peninsula, The Peninsula Beijing, travel, vacation. Bookmark the permalink.